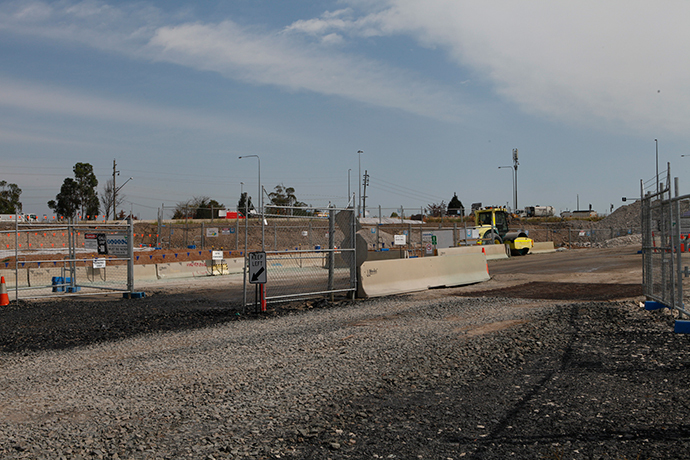 Penrith is experiencing an unprecedented time of development, with road upgrades occurring throughout the region. While some days the roadwork speed zones might be a headache, the work is essential to support the evolving needs of the region, particularly around The Northern Road. 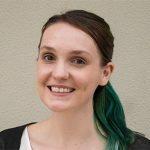 With a significant amount of The Northern Road upgrade currently underway, Roads and Maritime Services says development is going well. 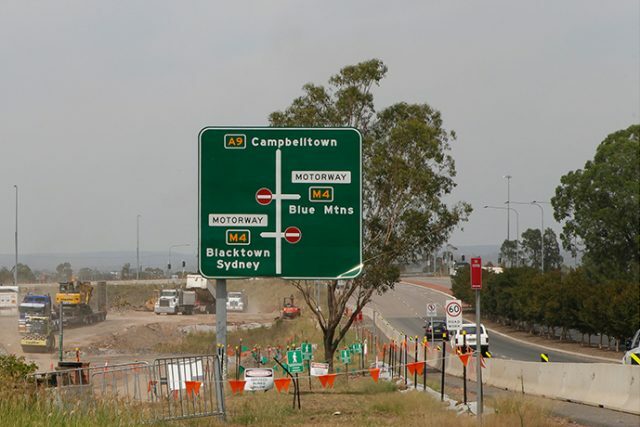 “The Northern Road upgrade between Glenmore Parkway at Glenmore Park and Jamison Road at South Penrith is progressing well,” a spokesperson said. “Temporary traffic barriers have been installed on The Northern Road and M4 Motorway to isolate the work area from traffic. Vegetation clearing has been completed and major earthwork has started on The Northern Road. To keep the community up to date with the project as it progresses, information sessions are being held on Wednesday, February 7 between 10am and 2pm and Thursday, February 15 between 4pm and 7pm at Southlands Shopping Centre. 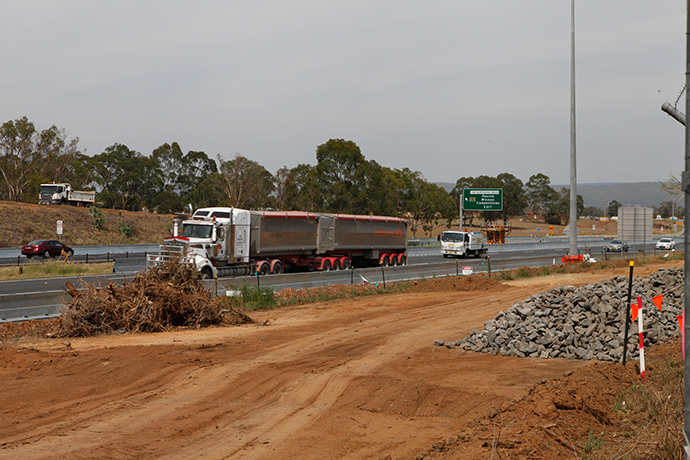 Part of the 10 year, $3.6 billion Western Sydney Infrastructure Plan, the Glenmore Parkway to Jamison Road section of the upgrade is expected to be complete in 2020. Member for Penrith Stuart Ayres said the upgrades will ensure the infrastructure continues to support a growing Penrith. “As Penrith grows our local infrastructure must keep up. The Northern Road upgrade is a massive investment in the future of our community,” he said. Sections of the M4 Motorway will continue to see the speed limit reduced to 80km/h, 24 hours a day, seven days a week for road user safety until construction is complete.